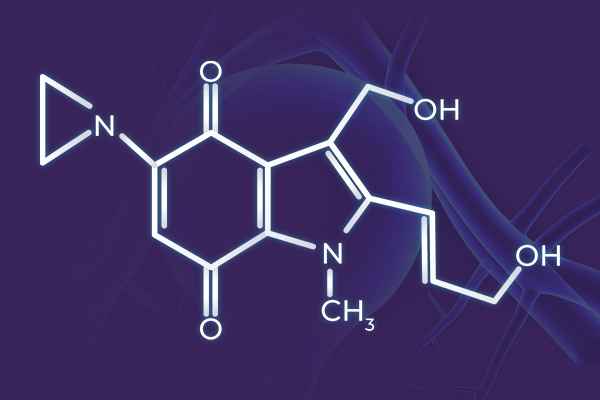 Apaziquone is an investigational drug not yet approved by the FDA. Apaziquone is a bioreductive agent activated by reductase enzymes, such as DT-diaphorase, expressed by bladder tumor cells, to form cytotoxic alkylating agents. > To read about the latest news about apaziquone, or to learn more about its current development, click here. Apaziquone is being investigated for intravesical instillation post-transurethral resection of bladder tumors (post-TURBT) in patients with non-muscle invasive bladder cancer (NMIBC). 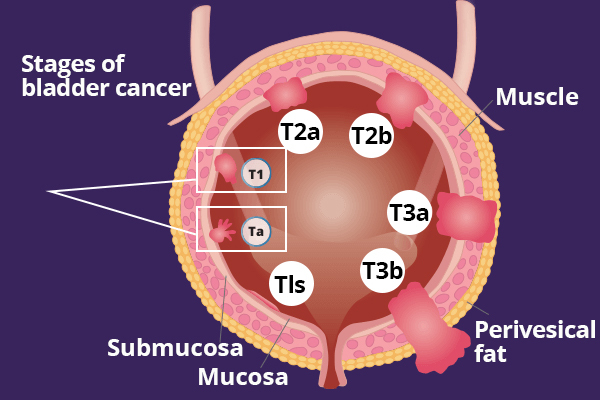 (post-TURBT) in patients with non-muscle invasive bladder cancer (NMIBC).